Photo booth rental in Manchester for a wedding, party or corporate event, we can provide you with the right booth to add more fun to your event. Our coverage of our hires are not limited to Manchester, but we also extend throughout the North West. Make your wedding or party unique with our photo booths. We equip the latest technology, such as built-in wind machines and green screens, to maximise the fun at your event. The wedding booths and party photo booths are a few of our most popular photo booths for hire. If you are looking to add more fun to your event, then our photo booths can help you create lasting memories for everyone. We deliver to Manchester and the surrounding areas, meaning that wherever your event may be, we are able to provide you with a fun wedding or party. If you are looking for something different, then take a look at our photo booths for hire. We have successfully served over 10,000 events across the UK and have built up a vast amount of experience with knowing and understanding what your needs are. We provide high quality corporate photo booths which are fully branded with your company in mind. We have provided branded photo booths for clients such as Allianz, Barclays, Krispy Kreme and Top shop in venues such as Old Trafford, MEN and Manchester Central. Our branded photo booths are perfect for corporate events. 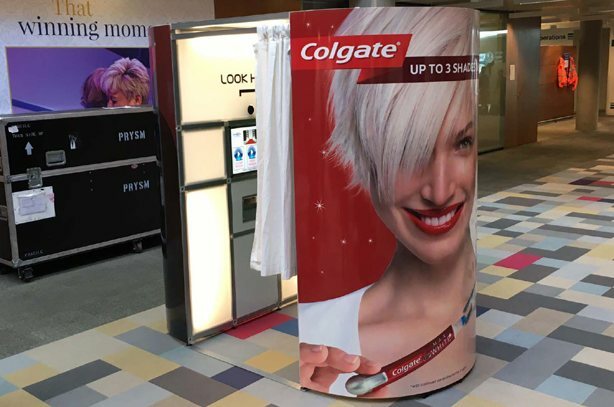 These photo booths are a great way to promote your company or product. 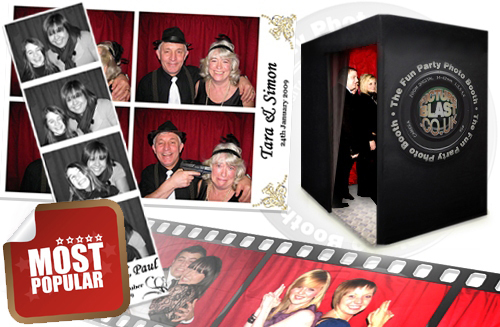 We can fully customise and design our photo booths to specifically tailor them to your company. This means the exterior and interior of the photo booth will be customised with your company image in mind. Equipped with the latest technology, your guests will be entertained throughout the event.